In fact, the yearly lineup of grandstand talent is so impressive that it easily matches some much larger state fairs across the country. This year, Darci Lynne take the stage, as well as the Newsboys, and Sawyer Brown and Diamond Rio. 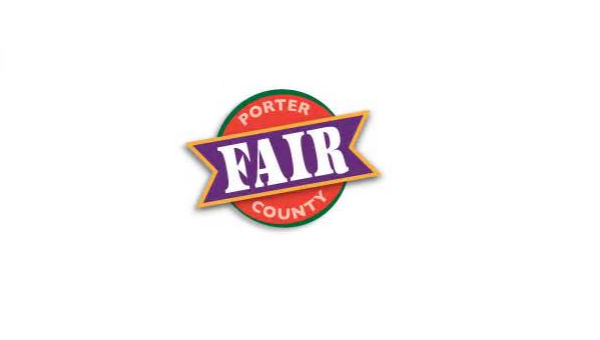 And for fairgoers who love to watch exciting action, this year’s fair will feature A-Bar Rodeo Bull Riding for fast-paced competition, the Super Show Tractor Pull, A Tuff Truck Challenge and Demolition Derby. 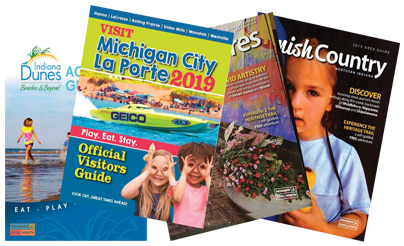 Free entertainment abounds, with everything from the 4-H Queen Contest to the Cutest Baby competition. Don’t miss popular favorites each year.